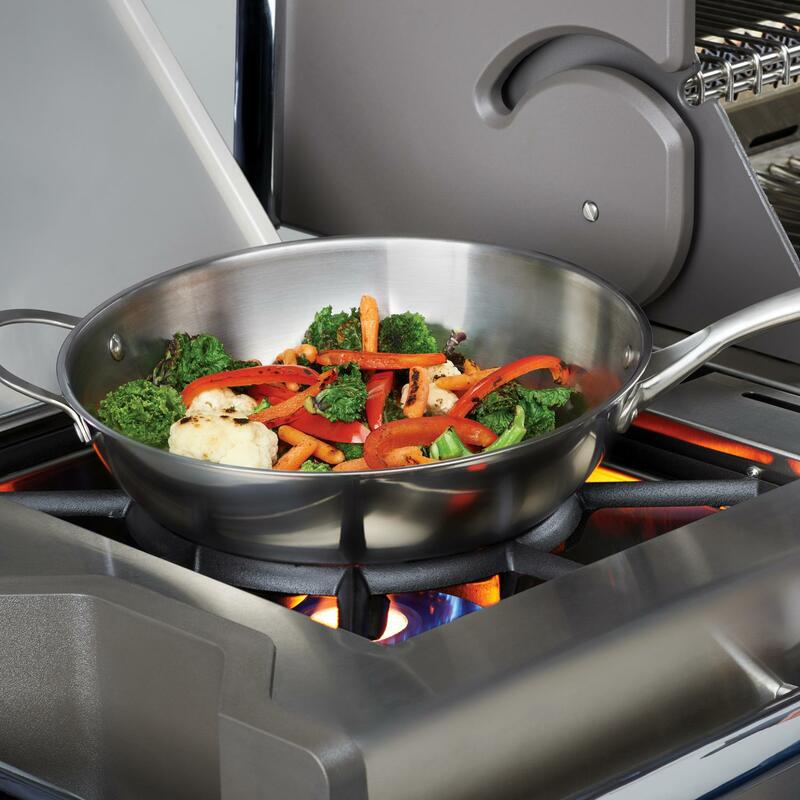 Product Description: Broil King 12-Inch Square Stainless Steel Grill Wok. 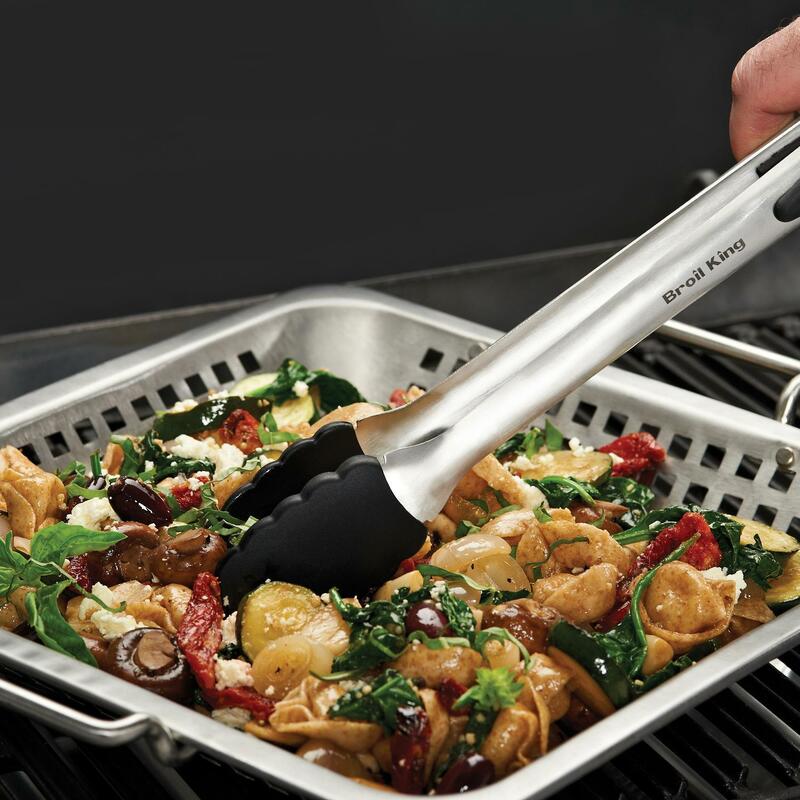 The Broil King 12-inch stainless steel grill wok features a perforated design which helps add char-grilled flavor to your stir-fry. 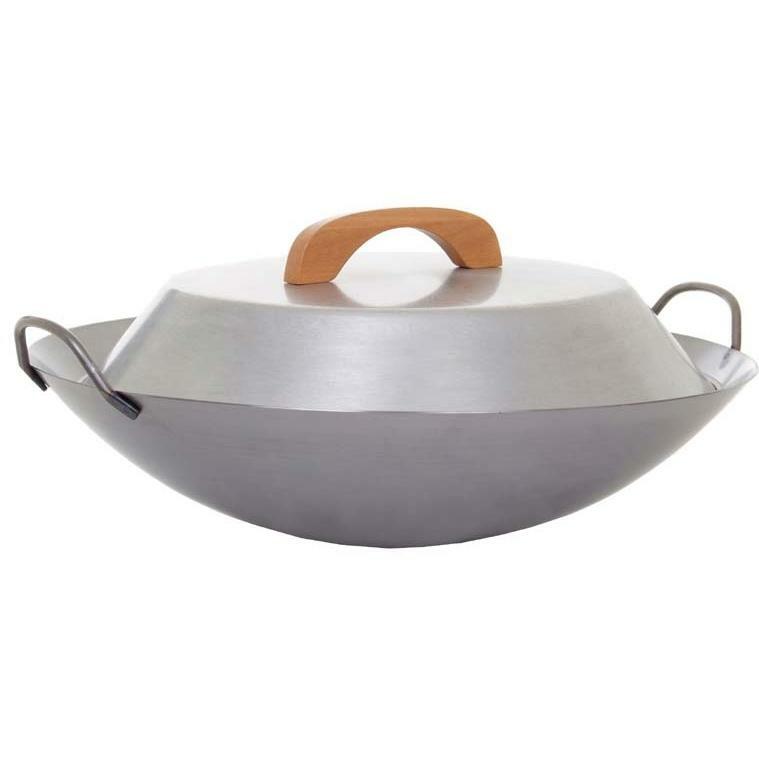 The wok is dishwasher safe for easy cleaning.